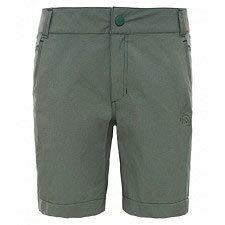 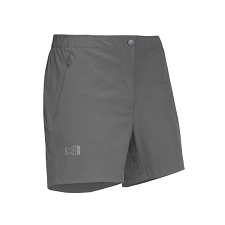 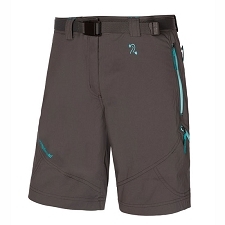 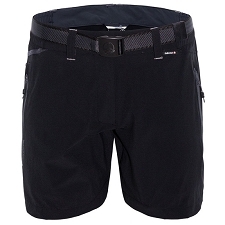 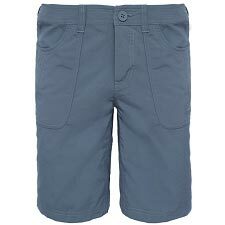 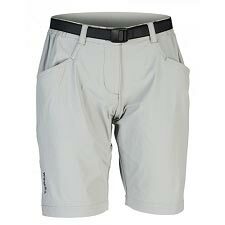 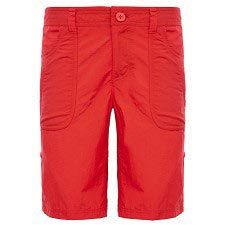 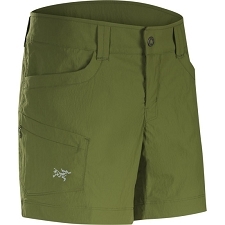 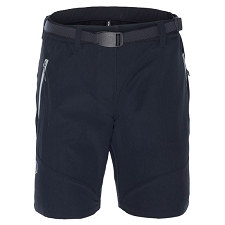 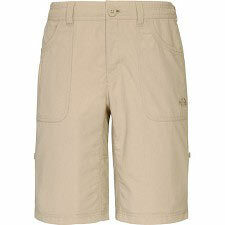 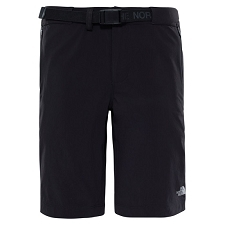 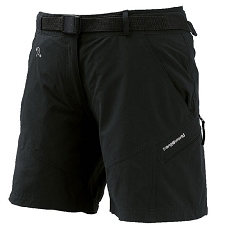 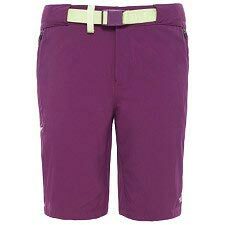 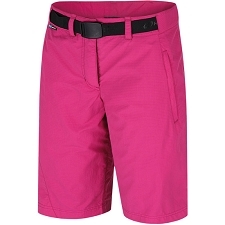 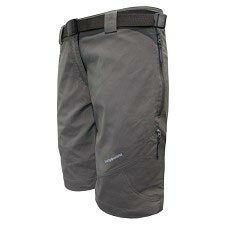 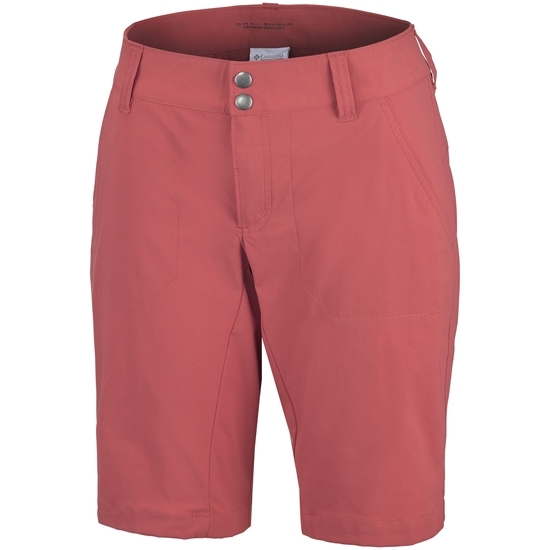 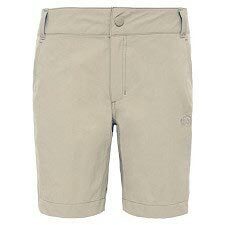 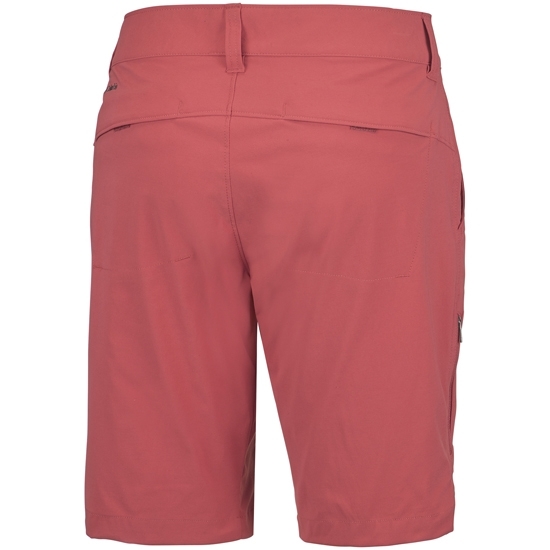 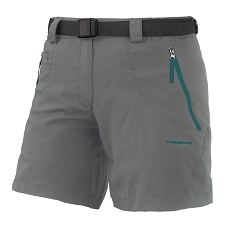 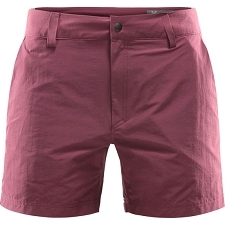 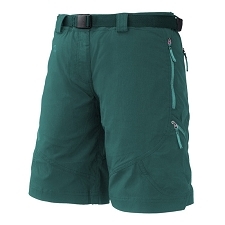 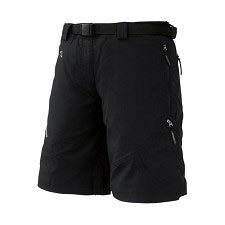 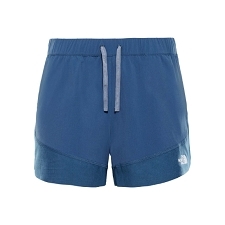 This weekend, why not wear the most fittingly named shorts for your journey, the Saturday Trail Long Short. 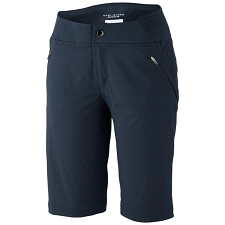 It’s lightweight, straight−legged pant with comfort stretch fabric featuring UPF 50 sun protection and advanced repellency. 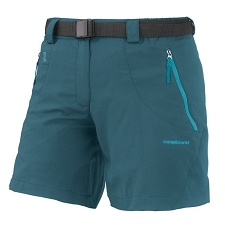 Comfortable and practical for a wide variety of mountain adventures. 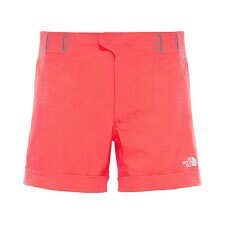 Customer Opinions "Saturday Trail Long Short W"